These diet and lifestyle interventions can make a big impact. 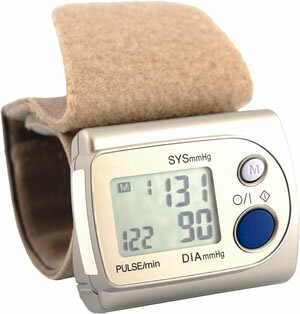 High blood pressure can be stubborn: three to five medications are often needed to bring it down. The good news is that making simple changes to your everyday life may help reduce your dependence on drugs. How much they will help can't be predicted, however. You won't know until you try them.